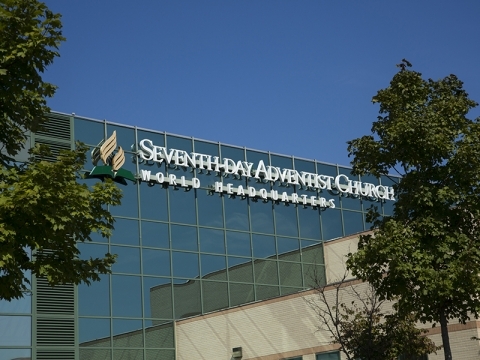 The criticism is the publication of the documents “Regard for and Practice of General Conference Session and General Conference Executive Committee Actions” (World Church Leadership) and “Terms of Reference for Compliance Committees” by the Administrative Committee (ADCOM) of the World Church (General Conference) of the Seventh Day Adventists, July 17, 2018. Both documents are due to be submitted to the World Church Executive Committee in mid-October for approval. They describe a canon law procedure on how to treat the subordinate church leaders (supra-regional conferences / unions and regional conferences) as well as their leaders, if they do not conform to decisions of the world church leadership. 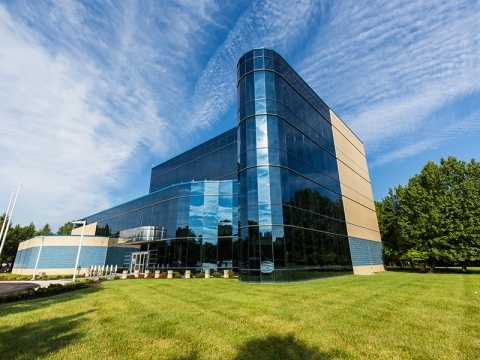 At the annual meeting of the Executive Committee in 2016, a two-step approach was adopted for dealing with church leaders who fail to implement decisions of the world church to bring them back into line. Accordingly, in a first step, various consultations and dialogues will be held at different levels of the Church, and the relevant church leaders, including through a pastoral letter, will be urged to restore consistency with the decisions of the universal Church. If the matter cannot be resolved and the differences concern beliefs (Fundamental Beliefs) or decisions or guidelines of the World Church (Working Policy), the second stage should be initiated with procedural steps. However, the document on the conciliation of church affairs presented to the Executive Committee in 2017 titled “Procedures for Reconciliation and Adherence in Church Governance: Phase II” after extensive discussion and with 184 to 114 votes was referred back to the “Unity Oversight Committee” who had drafted it. As of July 17, 2018, a revised version is now available for the Executive Committee to decide on its autumn session from October 11 to 17. It proposes, inter alia, that the administrative committee of a conference / union or conference seek to find offenses of its own initiative and report it to the next higher office. Should diverging resolutions not be reversed, the head of this administrative unit could be subjected to disciplinary measures, such as caution / warning, public reprimand, up to exclusion from the Executive Committee of the World Church Leadership (General Conference), to which a union president belongs ex officio. The so-called “Compliance Committees” with far-reaching powers are to act in case of rule violations. “The publication of these documents and the decisions of the GC-ADCOM (Administrative Committee of the General Conference or World Church Leadership) in this case have in the past few weeks, created waves in the world community and especially in Europe,” writes Pastor Stephan Sigg, President of the German-Swiss Adventists, in an accompanying letter to the church leaders and pastors to the decision to join the opinion of the German church leaders. The process for the mediation of church affairs was triggered by the discussion about the ordination of women pastors, stated Pastor GT Ng, Secretary General of the World Church leadership, in 2017. There are supra-regional church leaderships (conferences) that have ordained pastors and are therefore not in accordance with the decisions of the World Church (General Conference Plenary Assembly). Nevertheless, the procedure for the mediation of ecclesiastical affairs is much more than the regulation of the question of the ordination of women, says Ng. Where people profess and follow God together, they formed a church, a church based on biblical principles and values. In the Church as an organization, every individual always lives first “by faith,” which means from his personal knowledge, which God gives him and from his free and independent decision of conscience, which he meets before God. If structures oppose conscience, the entire community must work to find ways to develop them further, as the New Testament confirms, emphasize the two German Union Presidents. The unity of the church is worked and guaranteed by Jesus alone, not by human efforts. For many reasons there is no complete correspondence between this unity existing in God and a concrete ecclesiastical figure. In Jesus, unity and love, trust and freedom would be thought together, and only then would it come to the knowledge of God, the Redeemer. 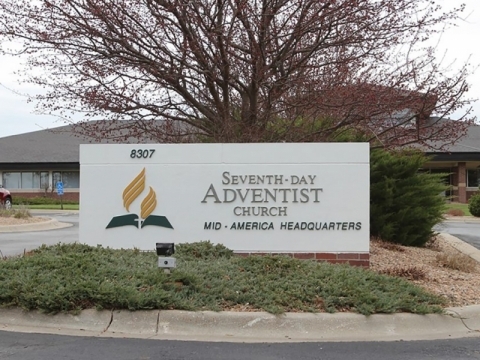 “As a Seventh-day Adventist free church, we can trust this path of unity in diversity,” Dullinger and Naether are convinced. The documents and the work of the Compliance Committees mark a change of direction in the basic understanding of church leadership: In place of trust, tolerance, respect, conflict resolution and dialogue in controversy, pressure, control, surveillance and the stigmatization of individuals occur. This significantly increases the undercurrents of schism within the church and turns the effort/prayer for unity into the opposite. The documents and work of the Compliance Committees foster a spirit of mistrust, criticism, assessment, and judgment. This is contrary to the spirit of the gospel. The public stigmatization of people is unacceptable because it damages their dignity. “The existing rules in our church are sufficient to intervene in case of problems or conflicts. The existing instruments and procedures give us a lot of room for maneuver,” is the conclusion of the two German Church leaders. Therefore, they rejected the documents presented by the World Church leadership and the establishment of the “Compliance Committees” because they do not agree with their understanding of church and how to lead a church. “As the Swiss-German Conference, we fully associate ourselves with the worldwide Seventh-day Adventist Church and support the elected leaders of the General Conference (World Church Leadership), as well as all common responsibility levels, the Gospel of Jesus Christ and the message of the hope of imminent return to our world, says Sigg. The Seventh-day Adventist Church has over 20 million adult baptized members in 215 countries worldwide. In Germany there are almost 35,000 members, in Austria over 4,200. At the end of 2017, 4,762 Adventists lived in Switzerland. 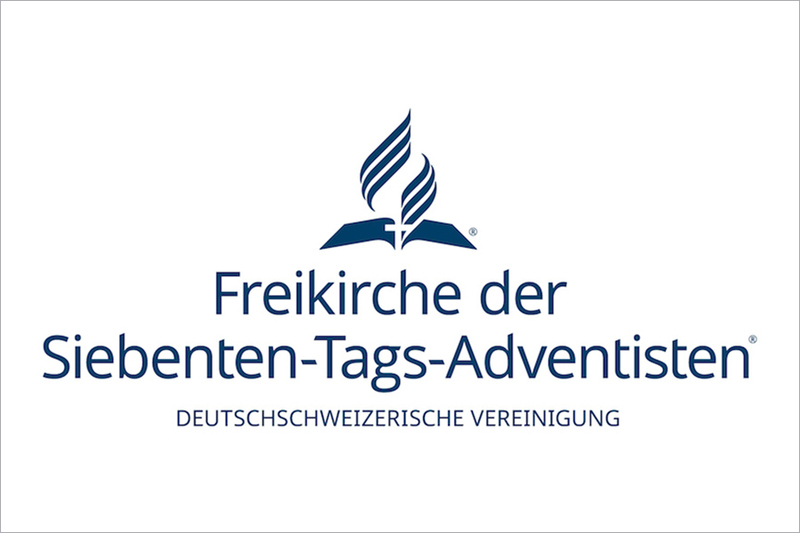 2,188 belonged to the “Fédération des Eglises Adventistes de la Suisse Romande et du Tessin” (FSRT) and 2,574 to the “German-Swiss Conference of the Seventh-day Adventist Church” (DSV).